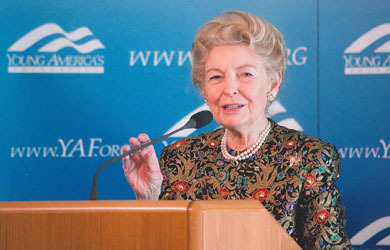 Schlafly also warned that immigration authorities are allowing Muslim immigrants to practice polygamy and have “a bunch of wives who will now go on our welfare.” She also agreed with a caller who said that the Obama administration will bring in tens of millions of Muslim immigrants in order to impose Sharia law. 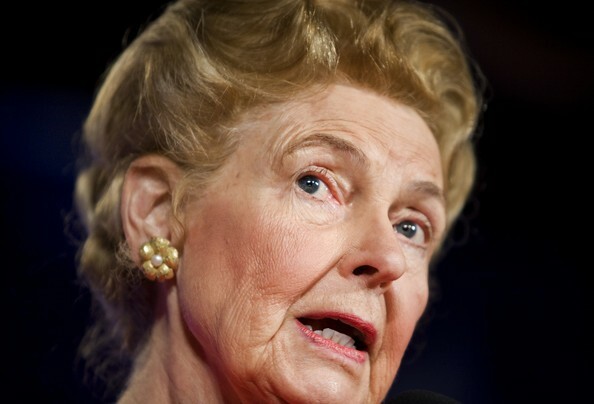 Schlafly: I would like to know if our immigration authorities are letting in people who believe in polygamy. Polygamy is against our law. We’ve brought in thousands of Muslims; I want to know if they made them sign a pledge to assure they’re not bringing in a bunch of wives who will now go on our welfare. Nobody can answer that question, I can’t get any answers to that question. Caller: See anything that Obama’s had on the front burner so far has destroyed this country and is ripping it away, and we also can’t forget about when we bring in with this amnesty bill these illegal Mexicans and whoever else wants to come in, we’re going to bring in 40-50 million Muslims with them all to destroy our constitution. I think people should keep that in mind and we’ll be under Sharia law shortly. Schlafly: It is true. They’ve brought in lots of Muslims and in fact they’ve brought a lot into the St. Louis area where I live. Get somebody to answer the question: do you make sure they’re not bringing polygamists in? 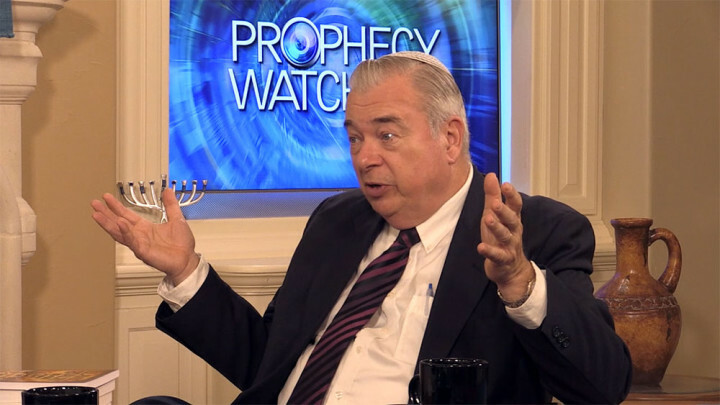 Just in case where you were wondering where the figure of 40-50 million Muslims comes from, a regular Crosstalk guest Avi Lipkin claims President Obama plans to “bring in 50-100 million Muslims” in order to impose Sharia law. Studies show that immigrants actually have a lower crime rate than native-born Americans.